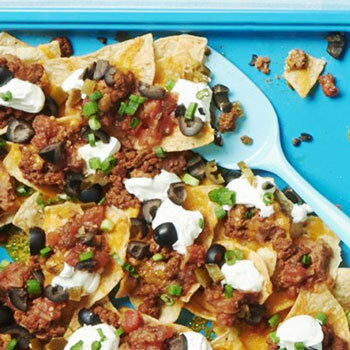 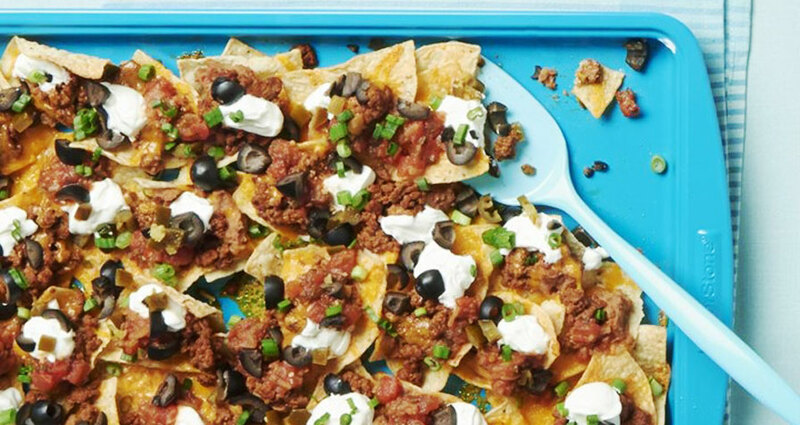 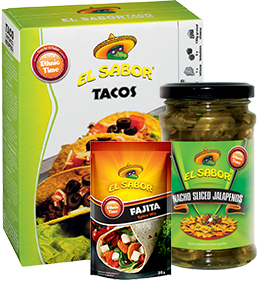 Mix lettuce with “El Sabor salsa dip” and “El Sabor chili nachos” in a taco salad bowl*. 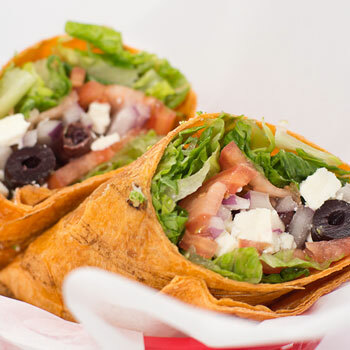 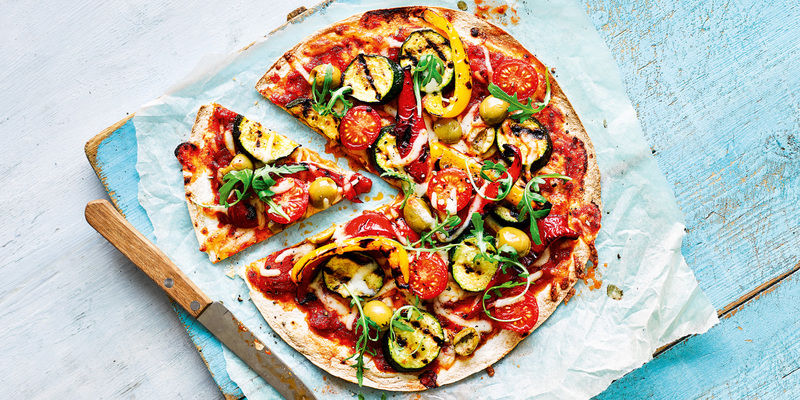 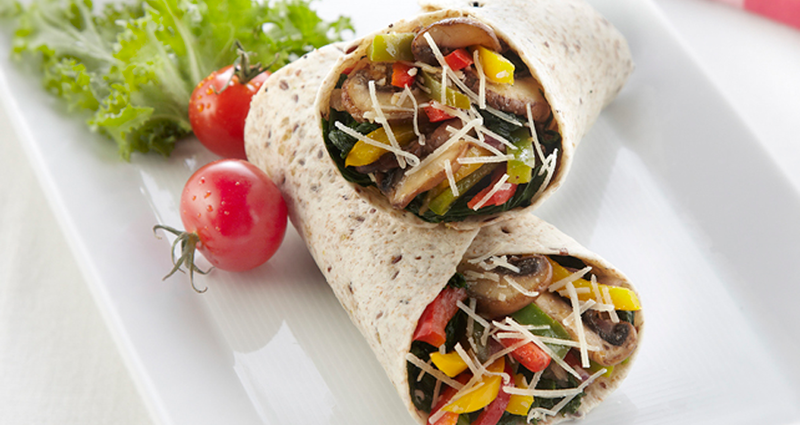 Add on top chicken cut in slices, tomato, pepper, green onion, cheese and avocado, all cut in small strips, and black olives cut in slices. 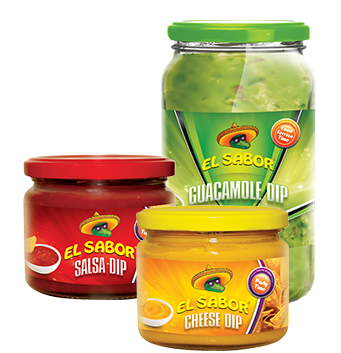 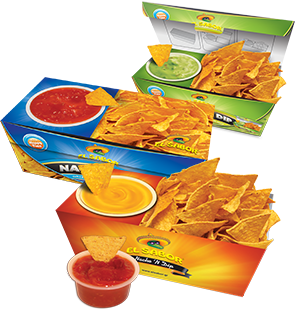 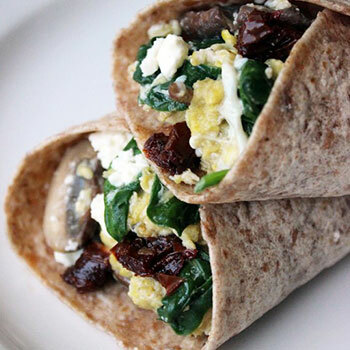 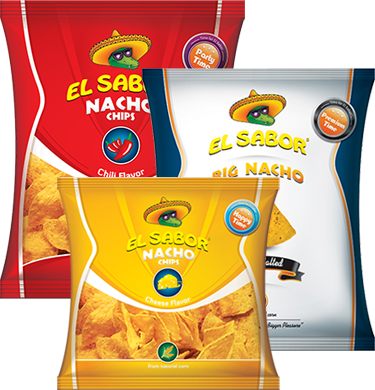 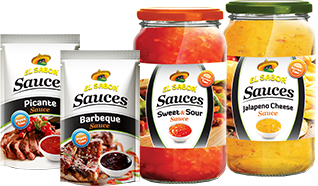 Decorate with “El Sabor garlic & herb dip” and “El Sabor guacamole dip”. 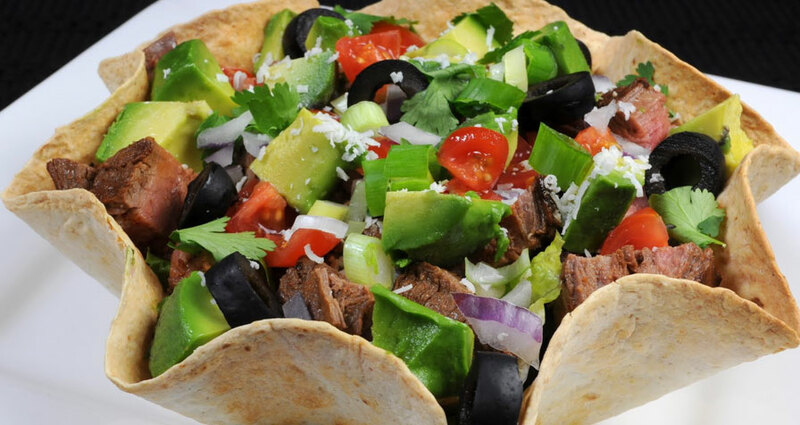 * Taco salad bowl. 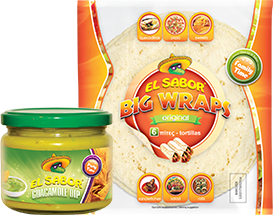 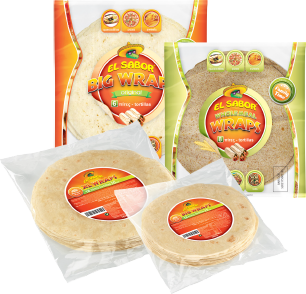 Put an “El Sabor Big Wrap” in the fryer with hot oil, pushing it with a spoon (or with the special former for taco salad). 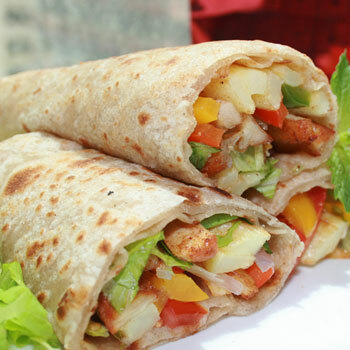 Fry it for one minute and then turn it upside down to drain.